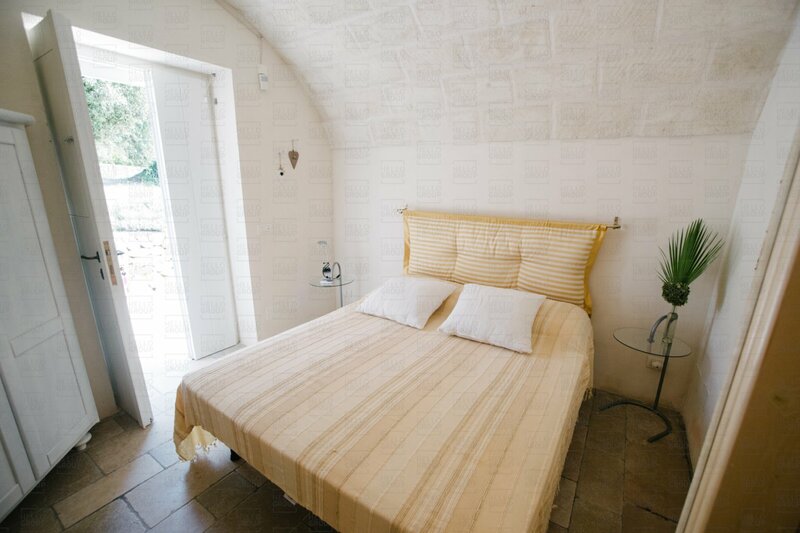 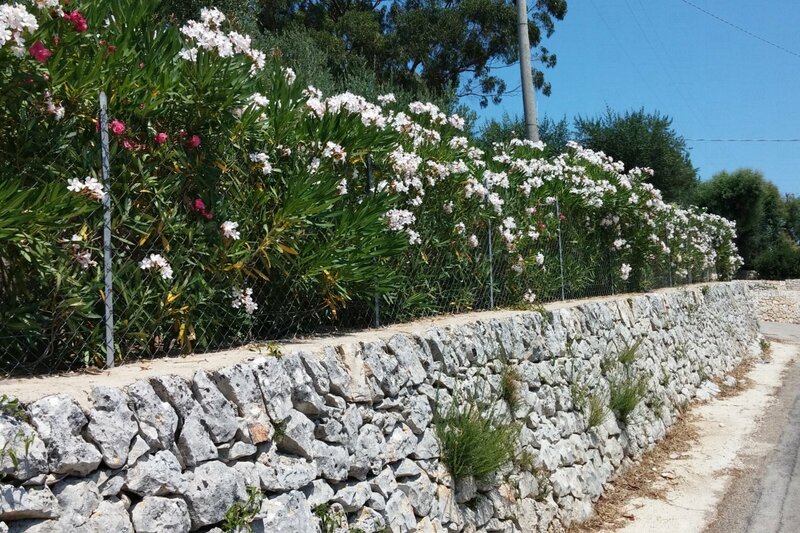 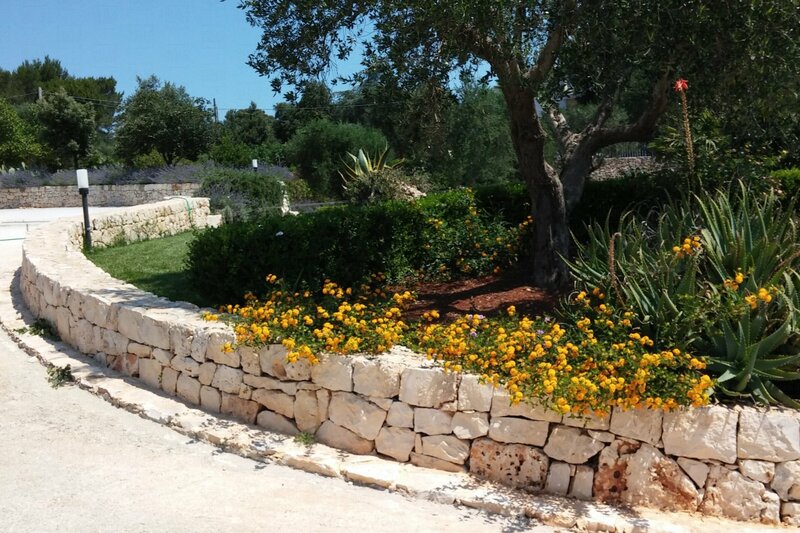 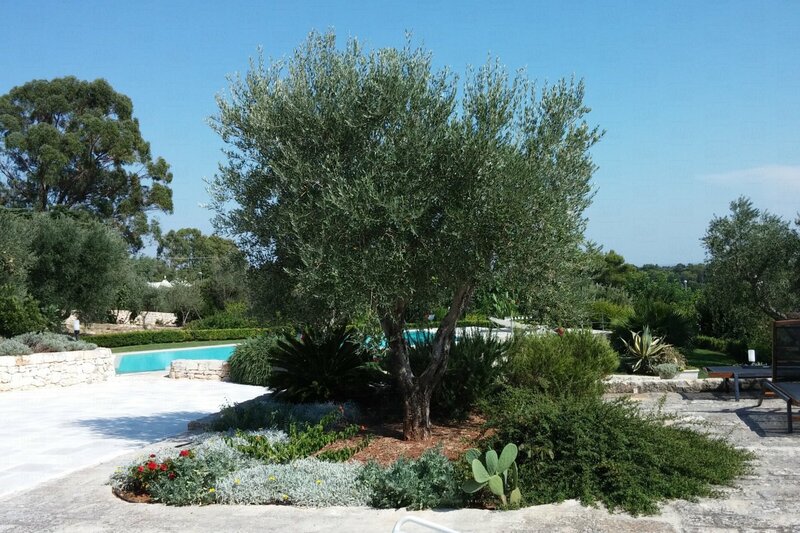 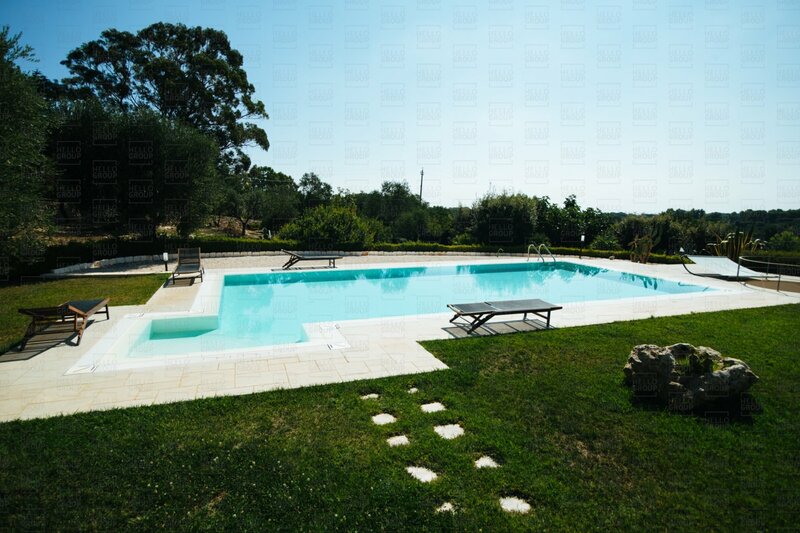 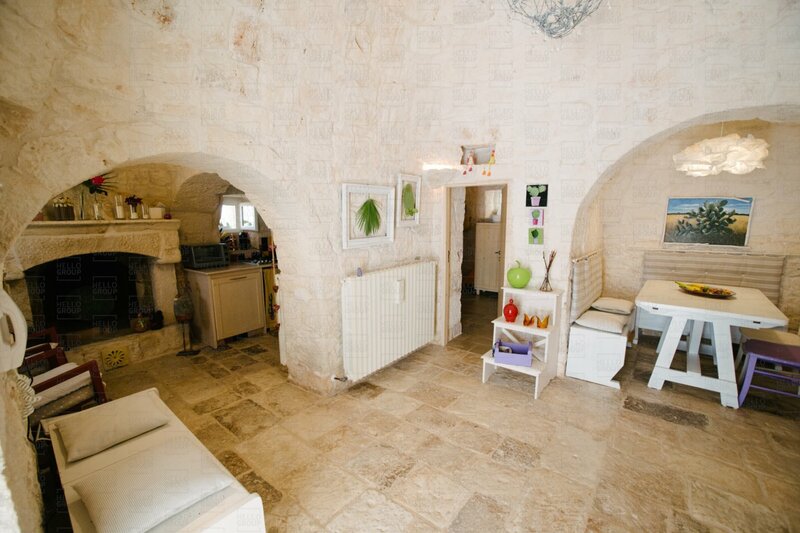 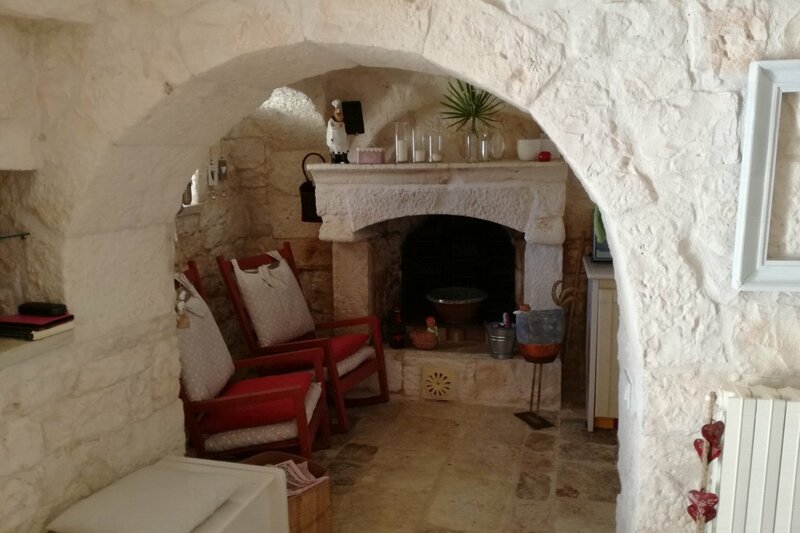 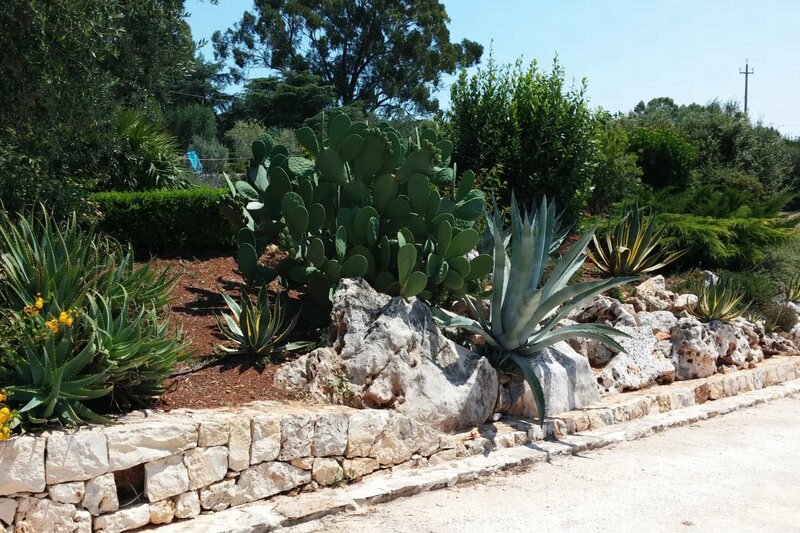 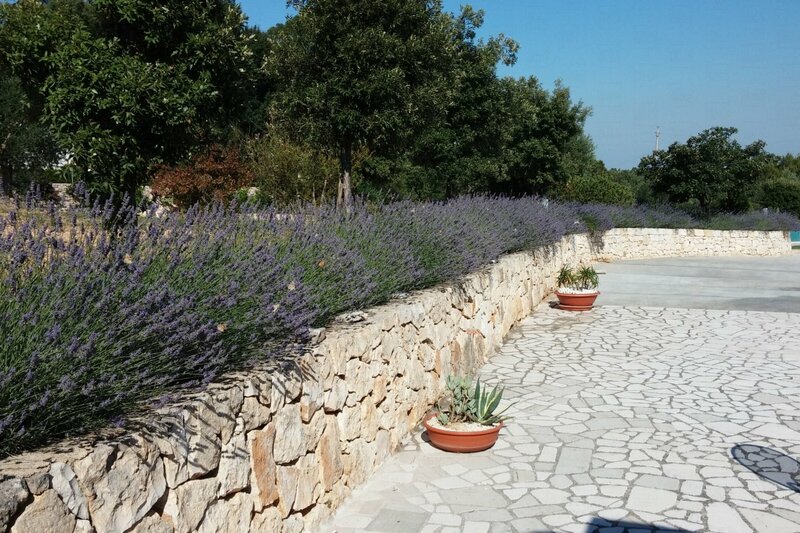 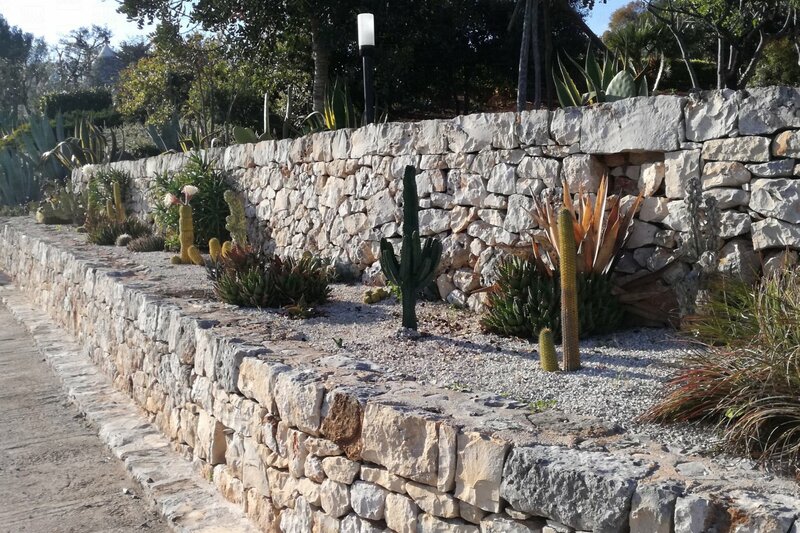 Immersed in the hills and greenery, in a panoramic position, is a stunning trulli located a short distance from the centre of Ceglie Messapica and in close proximity to the most beautiful areas of the Itria Valley. 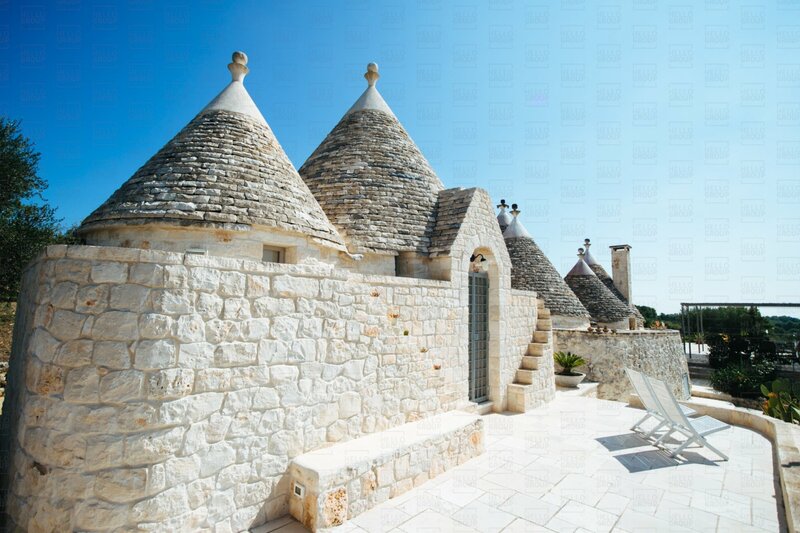 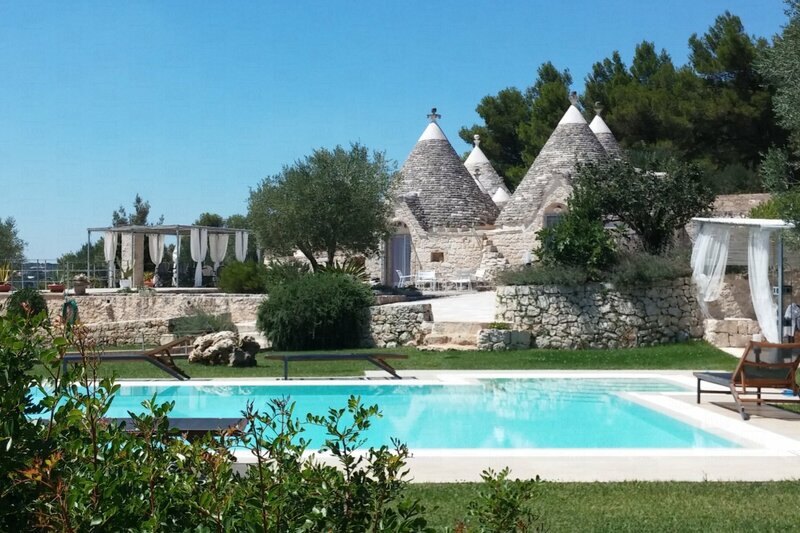 The trulli for sale boasts a 12x6 1.5 metre infinity pool, and is comprised of a central building of ten cones in various sizes all connected to each other, whilst also retaining independent entrances. 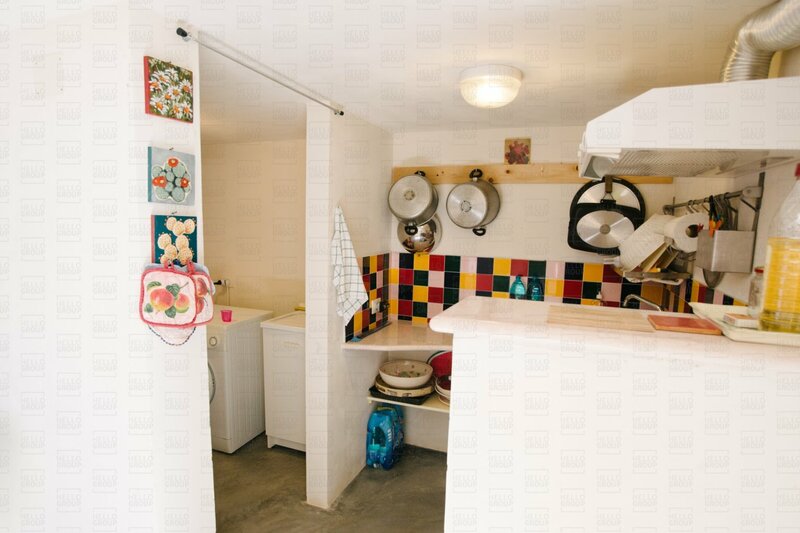 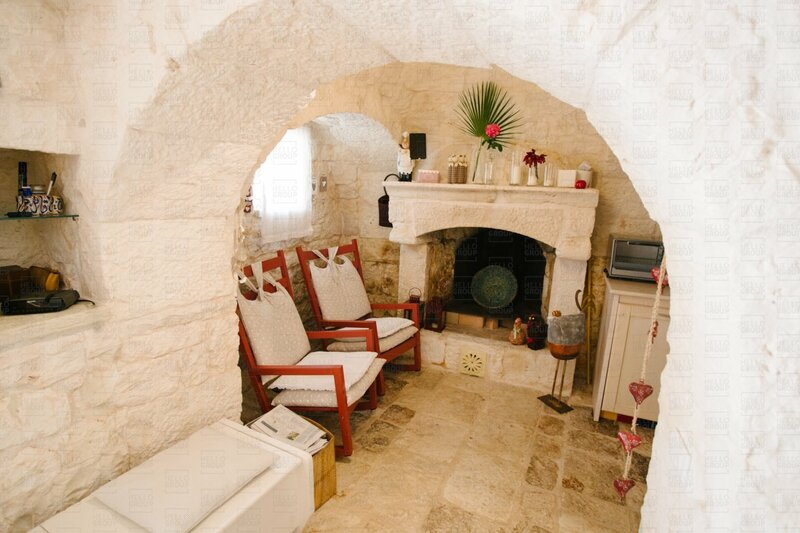 Inside they consist of a kitchen with fireplace, living room, bathroom, double bedroom or living room. 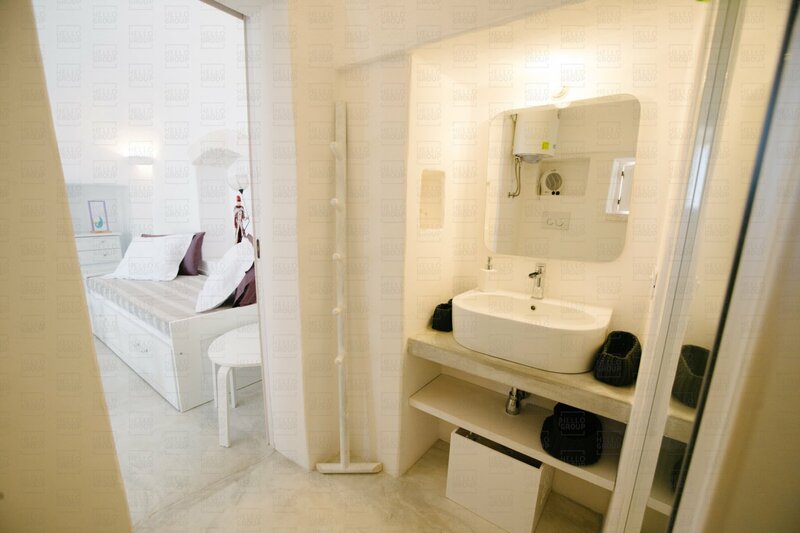 The suite consists of a bathroom, bedroom and study. 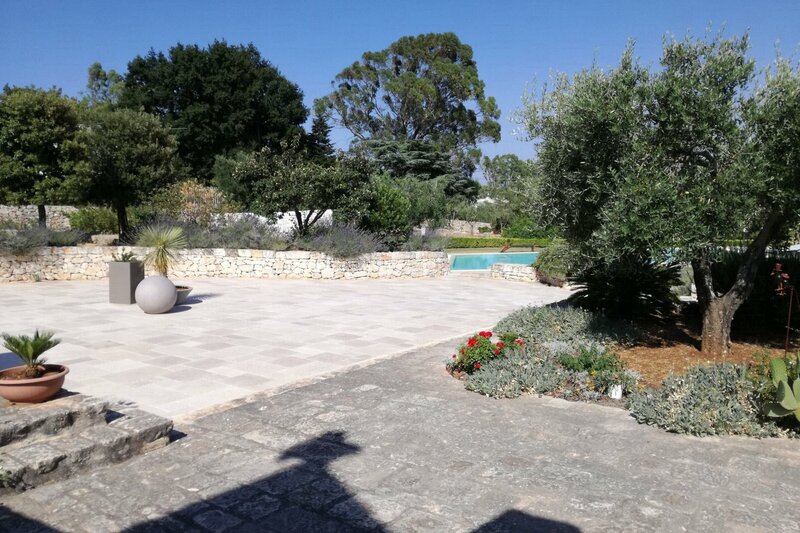 In addition to the main body, to enrich the property is a dependance; the first is comprised of a bedroom with attached bathroom, the second from the living room, double bedroom, bathroom and a small independent farmyard with stone paving. 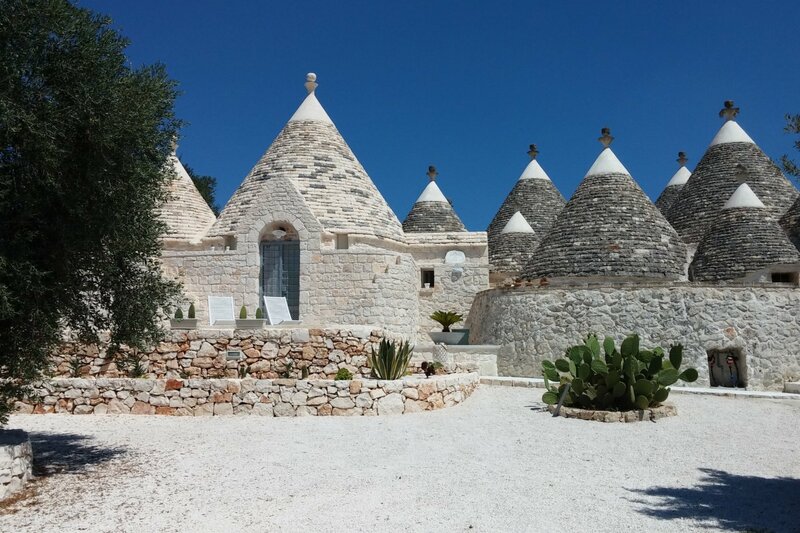 The trulli are completely finished and finely restored and surrounded by 9000sqm of land, totally enclosed and is enriched by fruit trees, olive trees and ornamental plants. 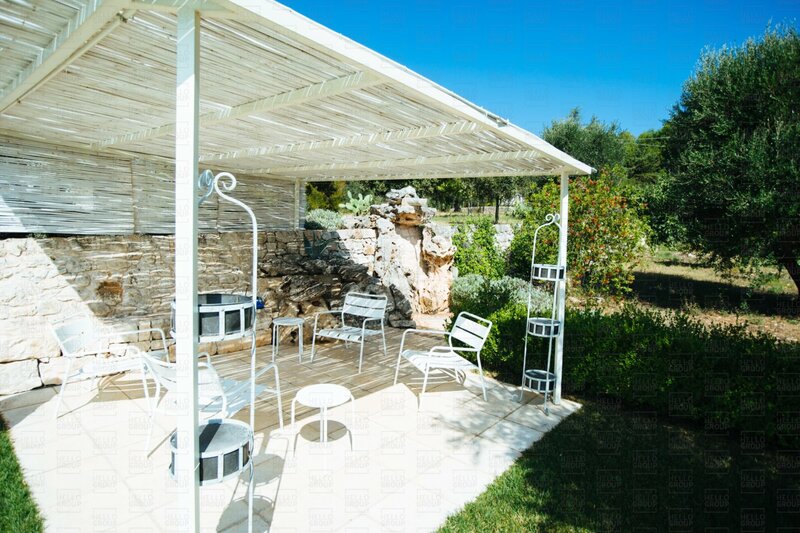 A terrace/gazebo area complements the area which is the perfect place to admire the surrounding landscape. 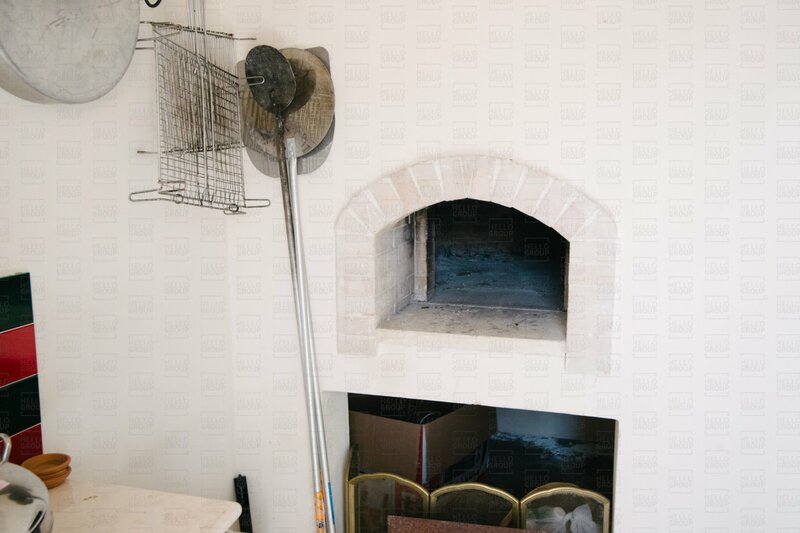 Underlying the terrace/gazebo area there is a kitchen with a wood-burning oven, laundry room, cellar and a workshop area for tools. 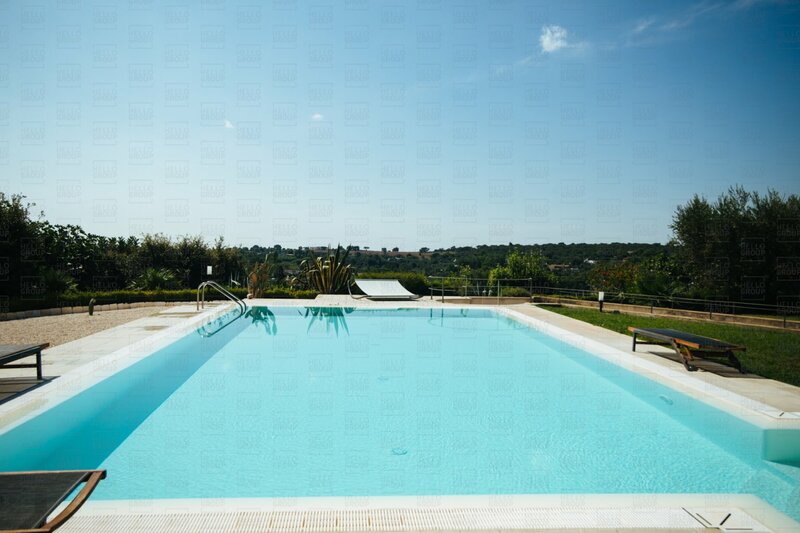 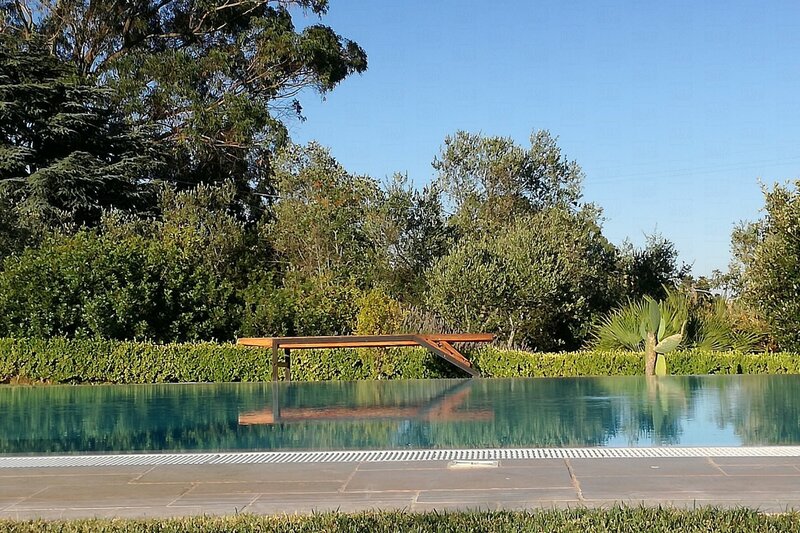 The beautiful infinity pool is completed with a bathroom and dressing room plus a filter compartment and automatic water treatment. 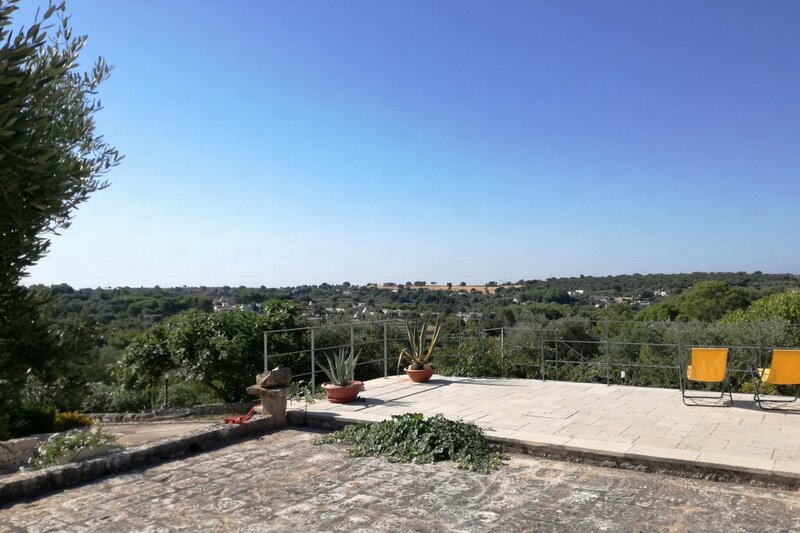 The property is connected to the aqueduct and gas distribution service. 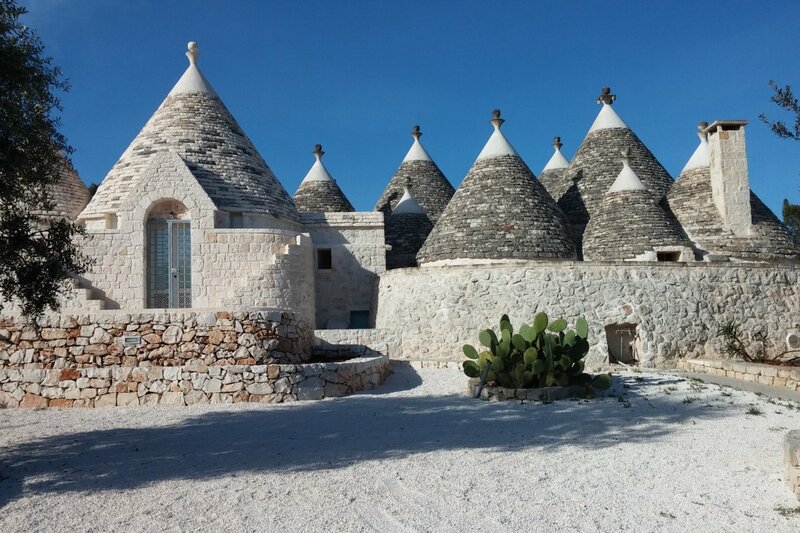 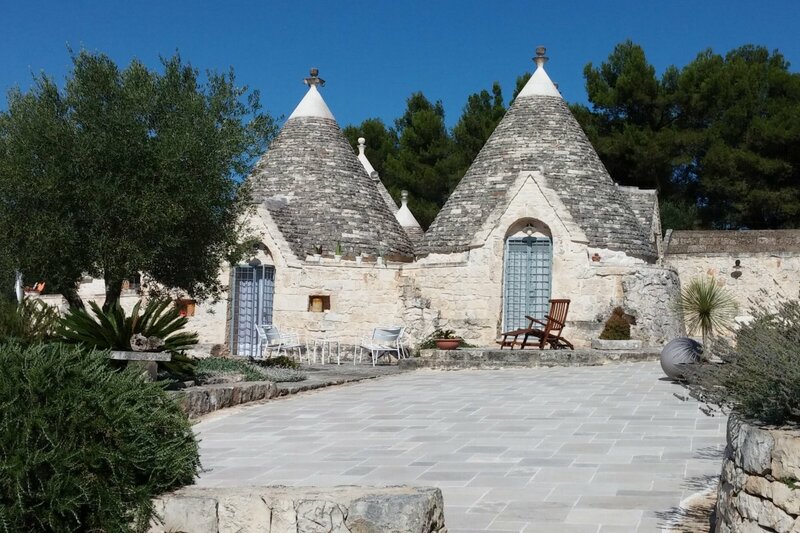 The careful renovation of the trulli was completed respecting all the original features of the buildings, reusing where it was possible the existing materials, such as the esteemed covers of the cones and the interior and exterior floors in chance. 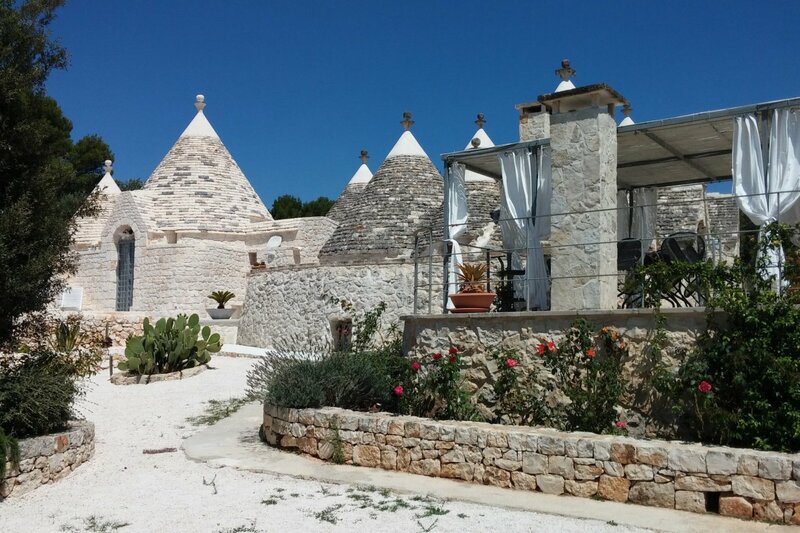 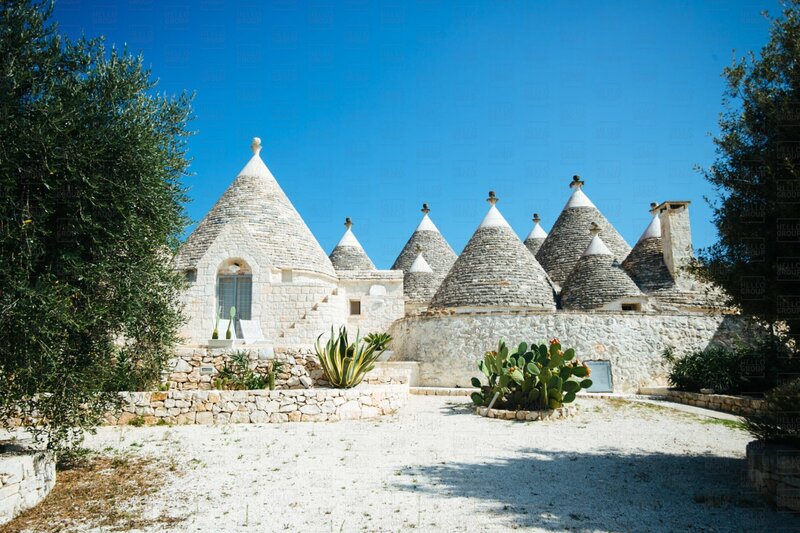 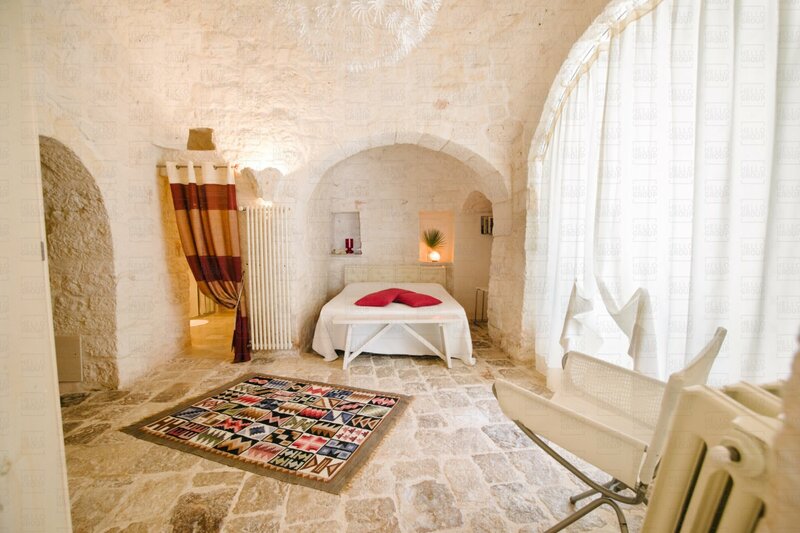 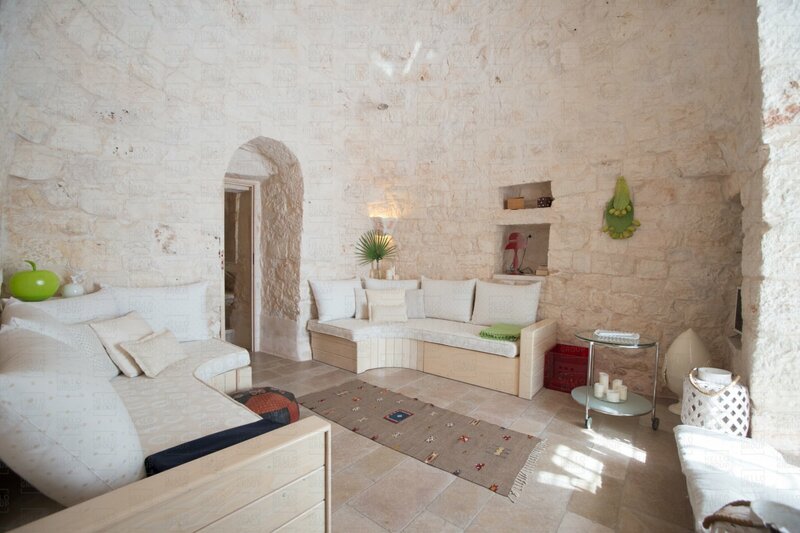 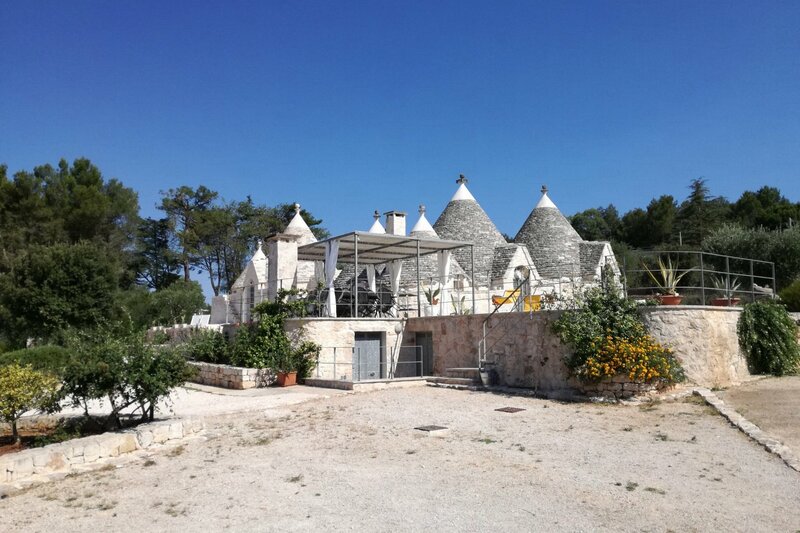 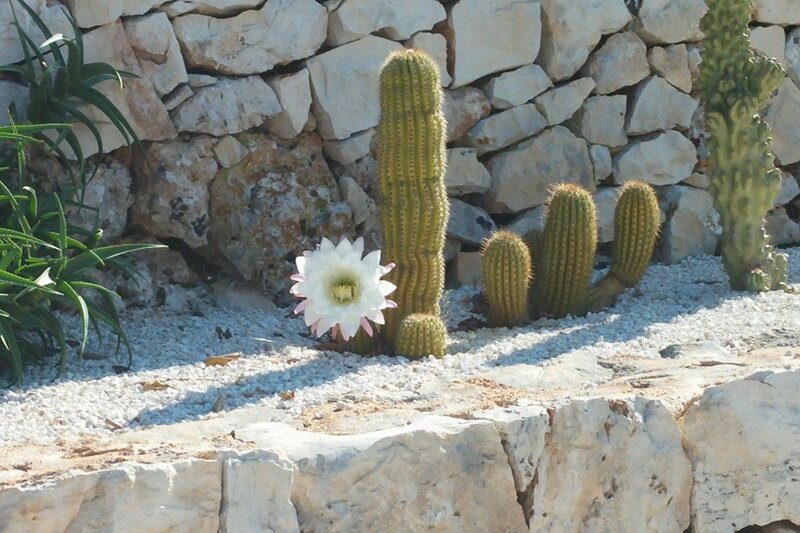 The trulli are the ideal investment for those who wish to transform the property into a luxury holiday rental accommodation to capitalise on the growing demand for tourism in the Puglia region.